The only Native band performing contemporary instrumental Native, unplugged soft rock, blues, and authentic “Reservation Rock”. Founder Aaron White is a GRAMMY nominee, NAMMY (Native American Music Awards) winner in several categories, and a renown Cedar Flute maker. The band is comprised of Cedar Flute, guitar, and an imaginative cascade of traditional and non-traditional percussion instrument. 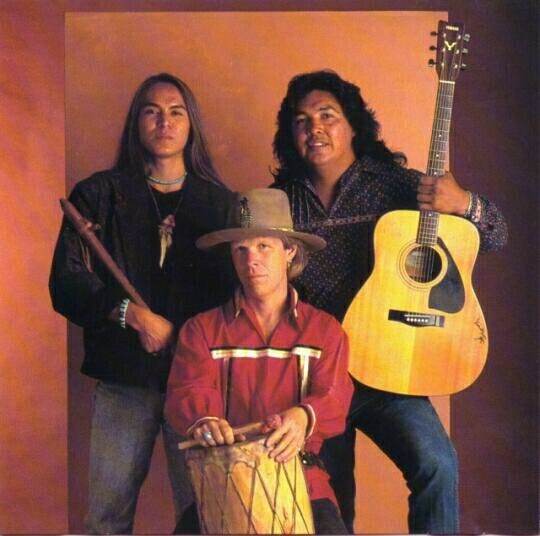 The Bluestone Project is the perfect atmospheric music for ant Native American themed or Southwestern event.